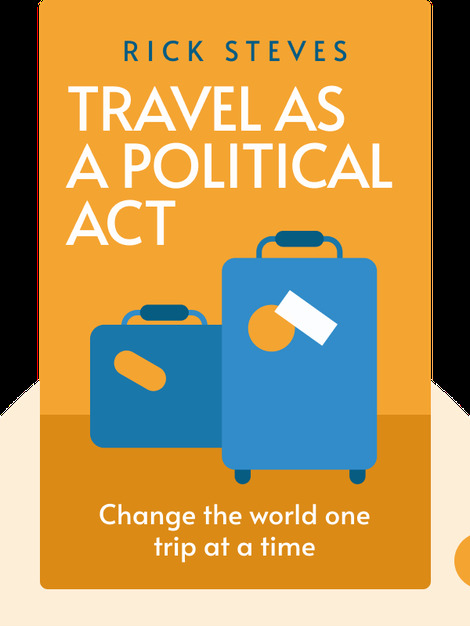 Travel as a Political Act (2009) is a passionate plea for an enlightened approach to travel; an approach that does away with preconceptions and lets us engage with other countries and cultures. Packed full of actionable advice and top tips to help you travel intelligently, these blinks are also studded with fascinating examples of the kinds of things you might learn along the way. 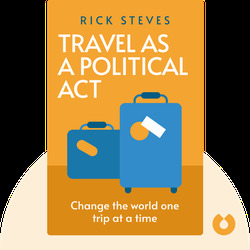 Rick Steves is an American historian and travel writer. He has spent much of his life traveling overseas and writing books about his experiences. Steves is also a teacher on the topic of travel, advising people on both the logistics of travel and how to get the most out of their trips.